Pentagon Press LLP began as a one-man endeavour and is today a well-knit professional company symbolizing consistent quality for over a decade. The company began has a printing press; a pioneering ‘export printing’ venture set up in 1984, which was the first to print for publishers in the US and UK. With extensive experience in the printing business, the obvious next step forward was to get into publishing. 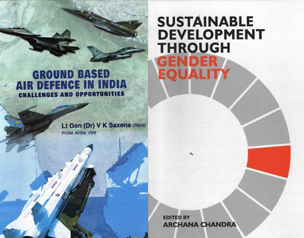 Pentagon titles have established an export market in SAARC and ASEAN Countries- a rare feat for an Indian publishing house. Over the years, Pentagon has carved a niche for itself in an overcrowded market. It has stood out with its distinct titles and subjects, and has found valuable patrons among academia, policymakers, and civil society actors, along with national and international stakeholders. 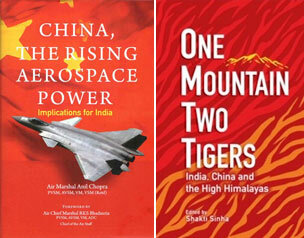 We are the publishers of choice for major think-tanks in India and some international organizations as well. Our premier publication, South Asia Defence and Strategic Year Book, is now in its ninth year of publication and stands as solid proof of our mission to build a platform for peace and stability in the region and beyond.